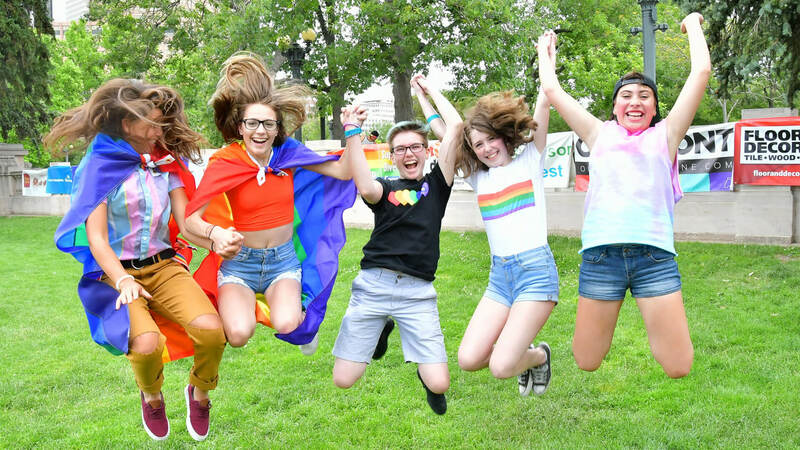 Denver PrideFest provides a safe, brave space for LGBTQ youth (ages 11-21) and their allies to hang out, have fun, and be themselves. 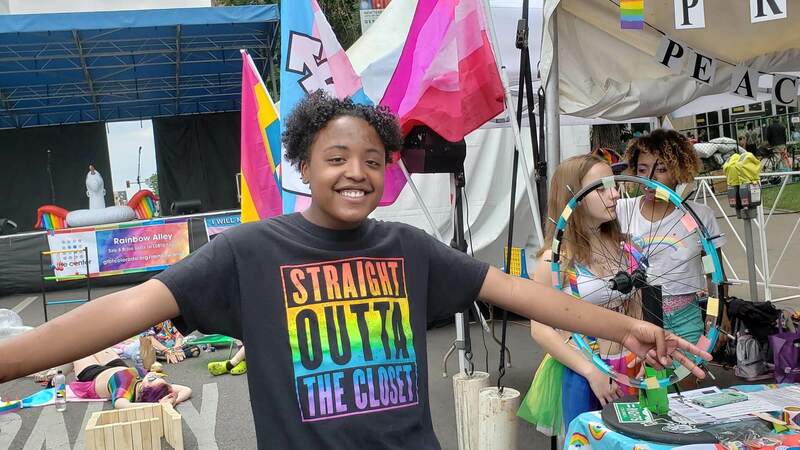 Stop by to learn more about local resources for queer youth, take part in enjoyable activities, or check out the performances on the Youth Alley entertainment stage all weekend long! The Youth Area is hosted by The Center on Colfax’s Rainbow Alley program. 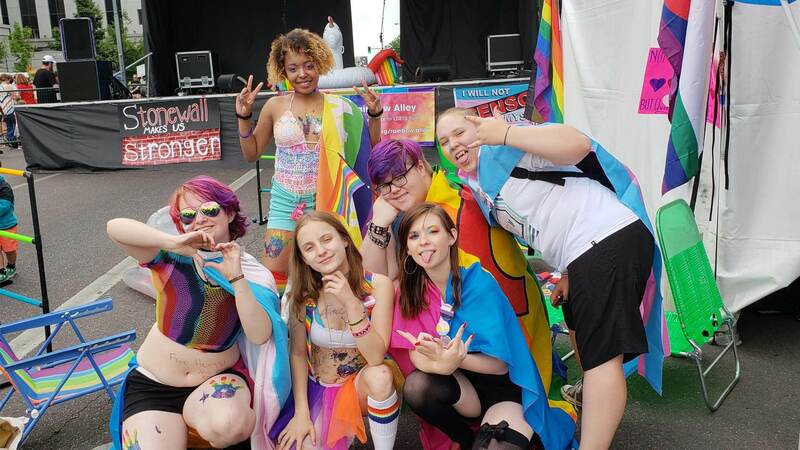 Please Note: The Denver PrideFest Youth Area is alcohol, substance, and smoke-free. Performance and activity schedules for Youth Alley will be announced closer to the festival date. Subscribe to our newsletter for updates and information. Note: Performances that include this icon will be interpreted for the deaf. Performance and activity schedule to be determined. 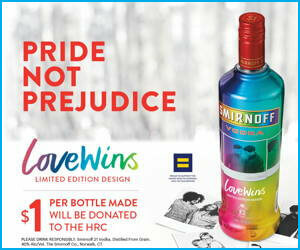 Join the Denver Pride Meetup at World Pride in New York City! 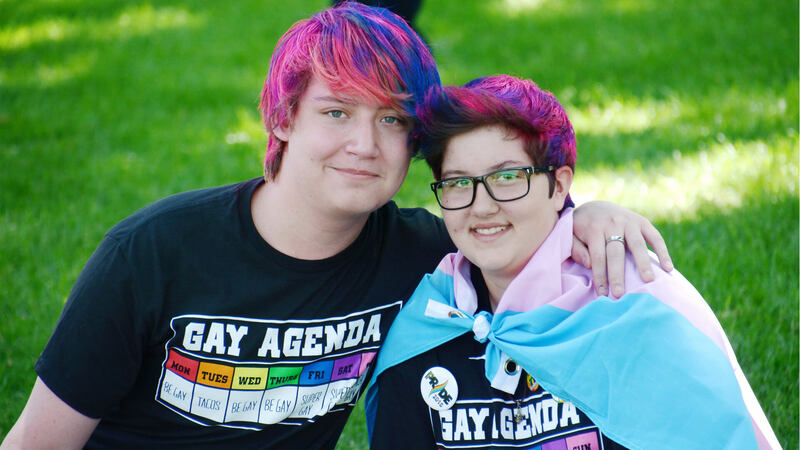 Time to Start Planning for Denver Pride 2019!